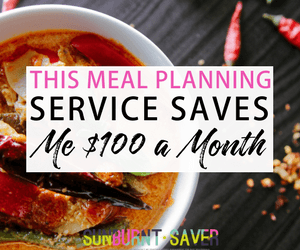 On Tuesday, I told you how I was able to save $645 this month, even after finishing most of my holiday shopping. 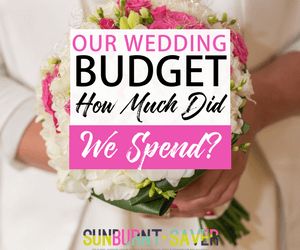 Nothing has changed about my monetary situation – I’ve been following my regular budget. 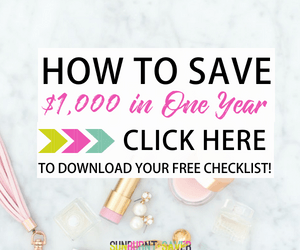 While it fluctuates, saving $600 isn’t impossible for me – minus those pesky dishwashers, flooded floors… 😉 However, you’ll notice I also mentioned how this time last year, I spent like crazy and actually went into debt for presents (yes, I still can’t believe that!) If you’re interested in using your credit card for your holiday shopping but are worried about your card interest, you might want to check out something like this credit card interest calculator. 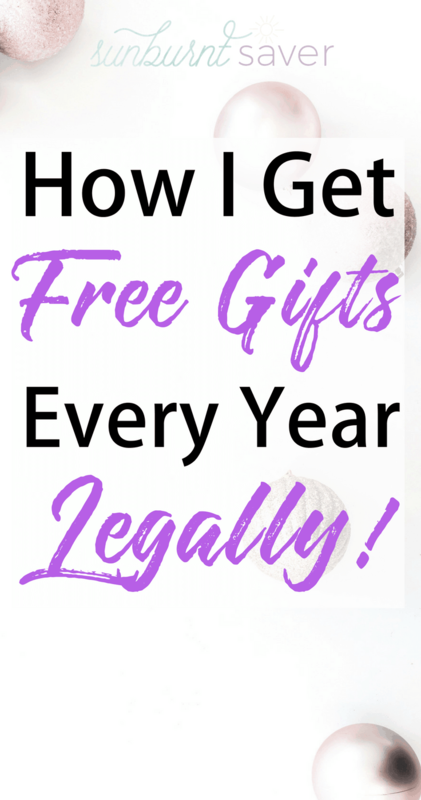 What I didn’t mention was how $400 of gifts were already covered – as in, I had $400 to spend on whatever gifts I needed to buy, without dipping into any of my ‘regular’ income. How is this possible? 4 words: cash back credit cards! Update for 2017: I’ve stuck with the Chase Freedom card and, even three years later, I still get at least $300 in cash back rewards every year. Here’s a quick update on how much I’ve “spent” on gifts using my cash back rewards and Swagbucks. For 2017, I received $300 worth of gifts for free using cash back rewards and Swagbucks rewards points. With my Chase Freedom rewards points, I “bought” gift cards for $200. With Swagbucks points, I bought another $100 in gift cards that I then redeemed for gifts. In all, I’ve spent around $200 of my own money in gifts, and the only reason I even spent that much was because I waited too long to order more gift cards through Chase. However, already this year I’ve reimbursed myself $200 in cash back buying things throughout the year (like birthday gifts). Pros of using cash back cards like Chase Freedom: Cash back! If you’re going to be buying things already, why not get a percent of that money back? Yes, the percent is small, but it’s better than nothing. Also, Chase credit cards are accepted everywhere. Yes, so is cash, and if you follow Dave Ramsey (who I like! ), then stick with cash. However, I travel a lot and having a lot of cash makes me nervous, so I prefer a credit card. I’ve had to cancel credit cards and debit cards in the past thanks to hacking, and it’s far easier to cancel and get a new credit card than it is a debit card (and you can kiss cash goodbye if that gets stolen). Cons of using cash back or any credit card: If you can’t pay off your credit card balance in full every month, don’t get one. I had a bad relationship with credit cards in the past and it bit me, hard. No matter what, I never carry credit card debt over from month to month. It’s the worst debt you can carry because interest rates are so high – if you carry even $100 over but your interest rate is 25%, you now owe $125! That’s just giving free money away to greedy, undeserving banks. Don’t want to get a credit card but still want to earn points you can redeem for gift cards? Get Swagbucks! With Swagbucks, you do your normal web surfing, email-checking, video-watching, online shopping and more – and you get paid to do it! 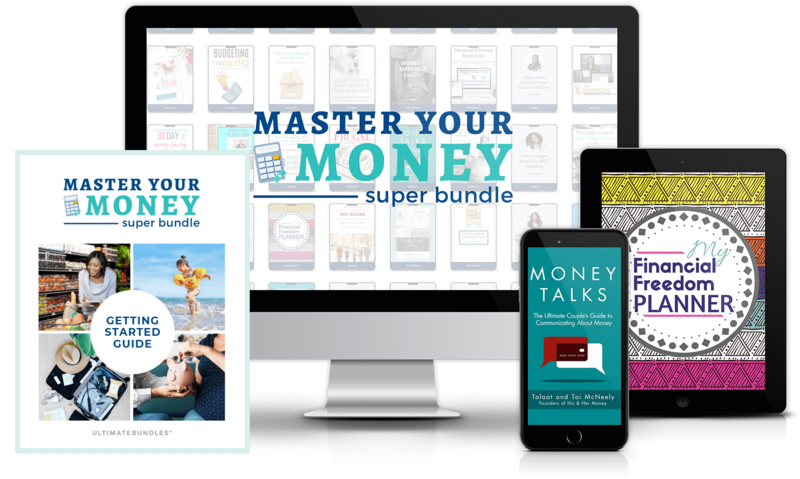 You can learn more and sign up for Swagbucks here. Why Use a Credit Card for Purchases? I prefer using my credit card to my debit card. While any card can be compromised, I had a nasty experience that compromised my debit card and left me cardless for several days. While I was able to get everything reimbursed, I was absolutely paranoid someone was draining my account. Had it been a credit card, I could be sure that I could dispute the charges and cancel the card if needed. Canceling your debit card? Such a headache, particularly since it’s linked to my direct deposit for work (and direct deposit is required by my organization – they don’t cut checks). After that experience, I realized it was good to, at the very least, have another card in my name. In addition, I had just graduated from grad school and really wanted to build up some good credit. Given that it’s easier to dispute charges on your credit card, and to have a second card I could use in emergencies, made getting a credit card for me a no brainer. In March, I applied for the Chase Freedom card. Its sign up bonus was $200 when you spent $500 within the first three months. Since I put almost everything on my credit card, I knew hitting that $500 requirement would be very easy. Since then, between B and I, we were able to add about another $200 in regular purchases we would have already made. And that is why I love credit cards so much! We were rewarded with cash back points for doing shopping we would have done anyway. And who doesn’t love that? If I’m going to grocery shop, you know I’d like to get some benefits out of it! By letting our cash back points accumulate, we have now built up over $400 in cash back for our holiday purchases. Since we typically spend $400 anyway on Christmas presents for everyone, we won’t spend any of our own money on presents this year. Even better: if you purchase gifts from websites through Chase’s Ultimate Rewards portal, you can get additional money back. For example, when I purchased gifts for my cousins, I shopped at Sephora through Chase’s portal and earned an additional 6% back on my purchases. So what do you think about using credit cards for rewards? I know I covered the topic in my post on Rewards Credit Cards, but now I know for sure that cash back credit cards are actually worth it. Honestly, without the $200 sign up bonus, we may or may not spend enough to get $400 cash back next year. Adding an additional ~$200 in 8 months isn’t too impressive, but still: it’s $200 we won’t need to spend on holiday gifts. Using credit cards is sometimes a perilous subject: people seem to love them or hate them. I think they’re really great tools if used properly. It’s all about being able to pay them off and not get sucked into mindless consumerism. If you use your credit card for things you already purchase anyway, and don’t carry a balance, I say they’re worthwhile to take a look at. NerdWallet has a round up of the Best Cash Back Credit Cards for 2018, and the Chase Freedom is on there. 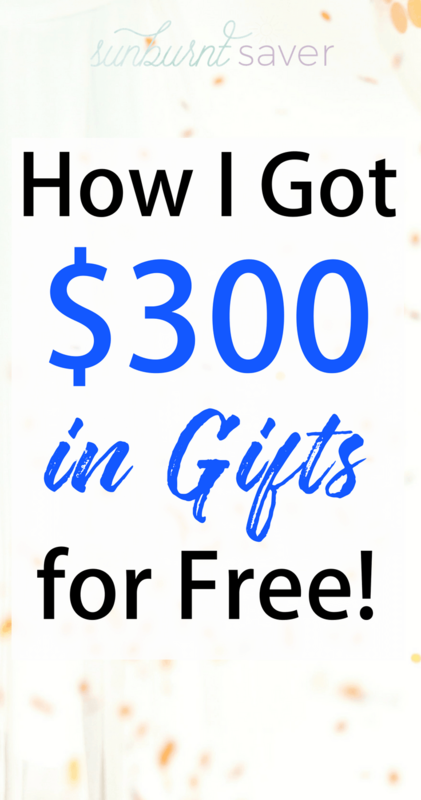 There are affiliate links in this post, but I’ve found the Chase Freedom to be really helpful during the holidays, a great, no-fee card, and overall good tool in my personal finance tool box. If you have any questions, let me know in the comments! Do you use a rewards credit card, or do you avoid them? If you have used them, do you use the card for cash back or other rewards? I use a cash back credit card that I pay off in full each month. I usually just cash in my cash back rewards when my credit card bill is looking larger than normal, but I REALLY like your Christmas idea. Psychologically it’s like giving yourself a gift for Christmas too. That’s definitely smart to have at least 2 cards. I only have 1 card at the moment. Last week, the card got all scuffed up and stuff (long story). I needed to buy something and finally after the 6th try, the reader recognized the card. I almost was without money at the checkout! Eek. 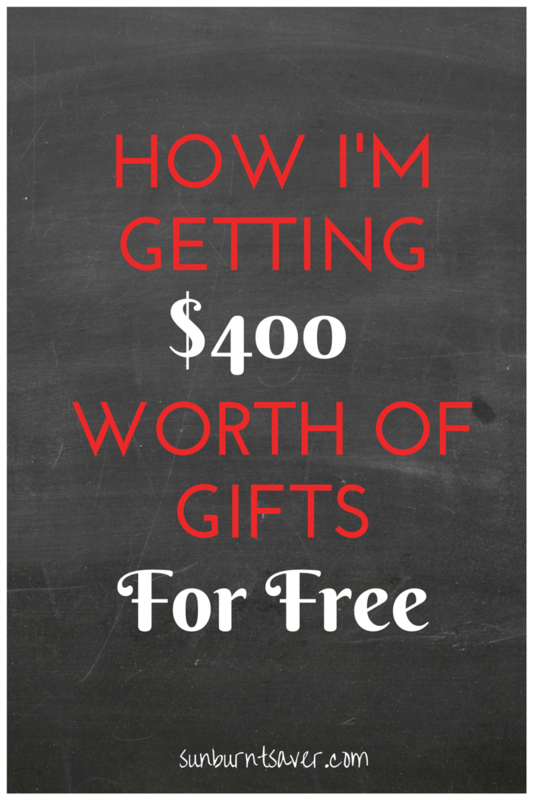 I write about credit cards for a living, so I obviously take advantage! We mostly use ours for travel, but I occasionally redeem points for cash-back too. I’d really prefer to redeem points for travel, too, but this year cash back just worked better for us. But that’s why I have the Barclay’s now! You’ve definitely inspired me to take advantage of rewards points though – I love your tips! I love rewards cards! I use my Discover primarily, but I did use the Barclaycard to get $400 in rewards as well. My wife and I are trying to go on a trip to Europe within the next year and will use as much of our credit card rewards as possible to make it happen! I have the Freedom card as well! It has such a low threshold for the bonus, which most people can meet. I’m trying to get R to sign up for it now. He prefers to use the debit card, whereas I prefer the credit card (for the same reason you mentioned). I think cash back cards are great when used wisely, too, but I do wish I accumulated points faster. That’s why I’m looking into another!